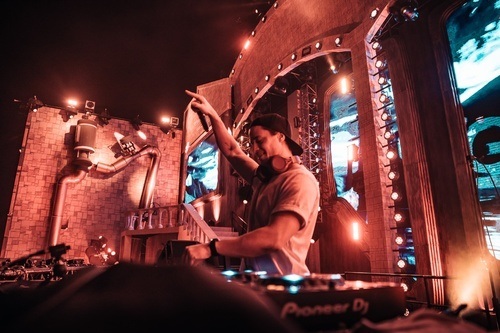 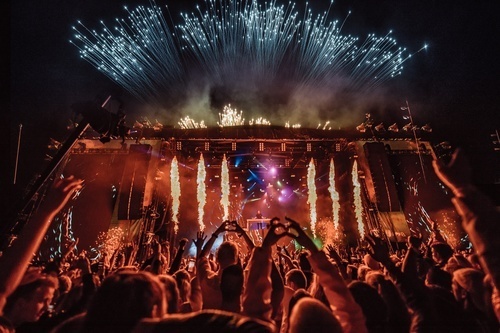 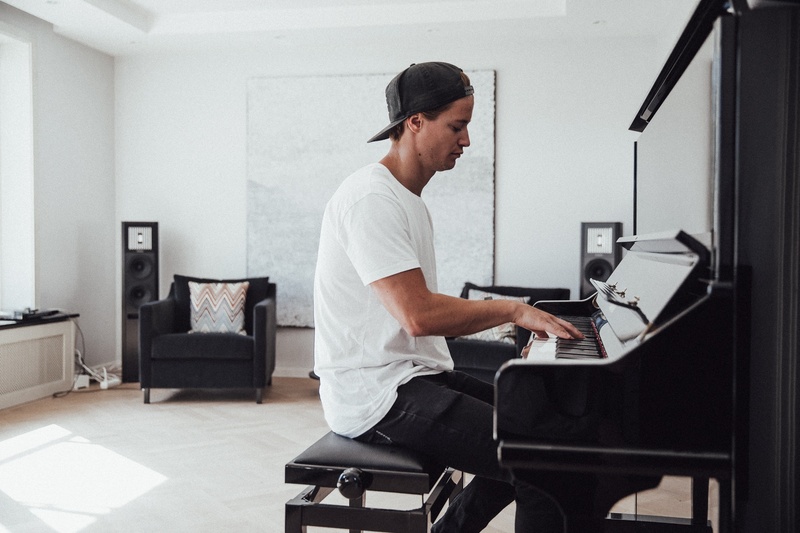 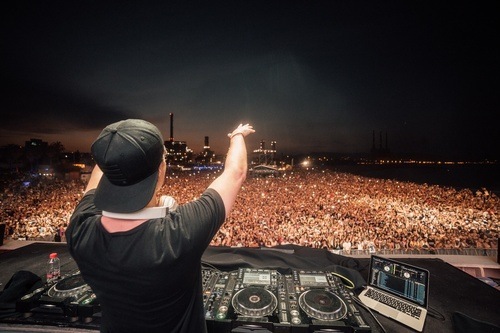 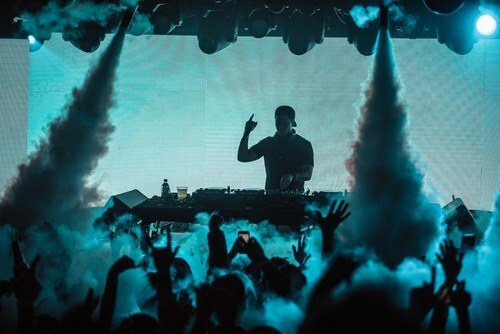 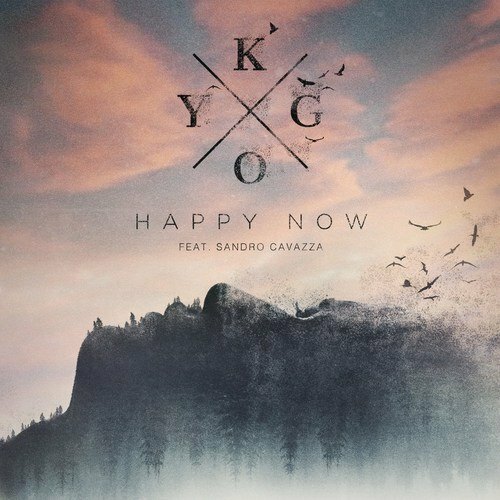 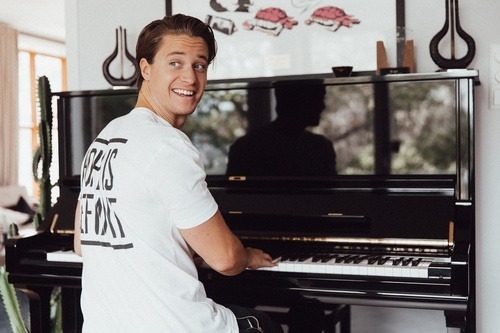 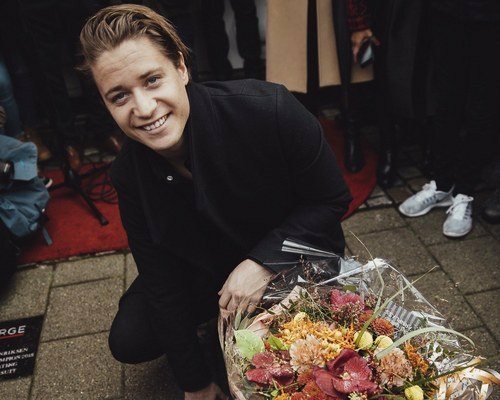 Lately Kygo has been spending his time on creating new music. 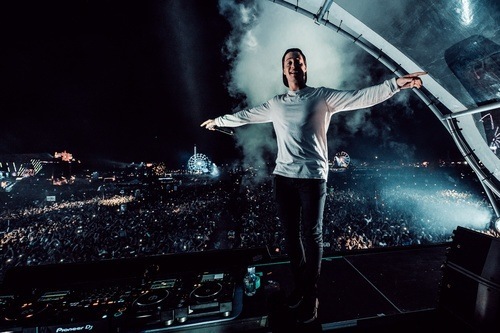 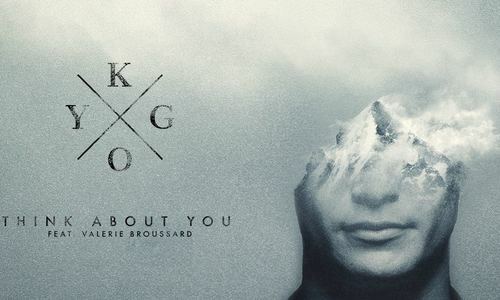 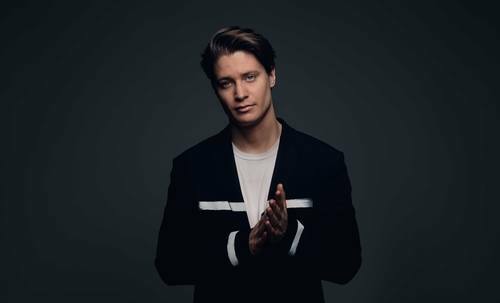 ‘Think About You’ is Kygo's first collaboration with Broussard, who is born and raised in Pennsylvania. 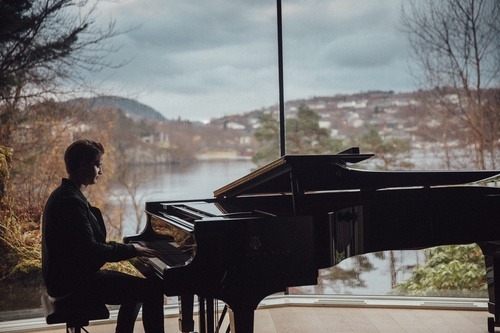 At the age of 18 she moved to London where her musical career began to take shape. 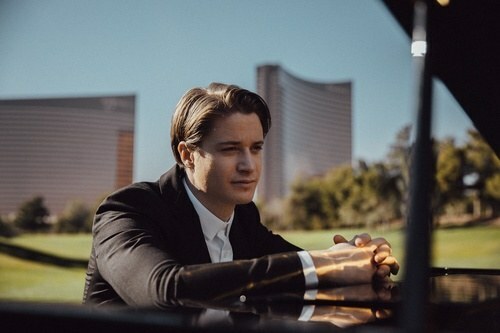 She is now back in the United States, based in Los Angeles. 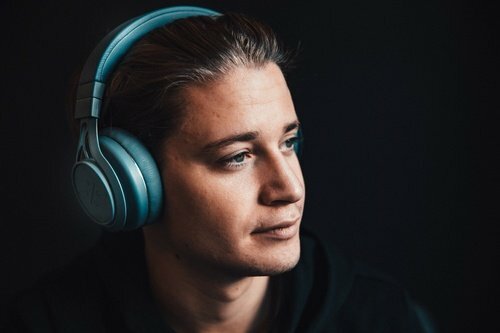 Broussard has also signed on with Kygo and Myles Shear's new record and management company, Palm Tree Crew.